Ironically, the tiny island of Cebu has a lot to offer—from history to different kinds of adventure. 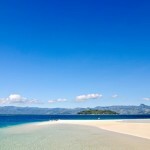 If you’re planning to be in Cebu for vacation, here are the top ten things you must do, especially it’s your first time. 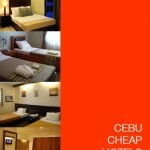 Cebu is the oldest city in the Philippines, and this place holds a very significant spot in the Philippine history. It is where the first town that the Spanish explorers ever settled on. 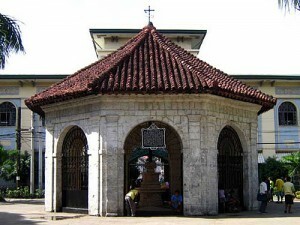 Go on a historical tour and visit the site where Ferdinand Magellan was killed. See the cross he brought to the island, and relax in the gardens of Fort San Pedro. 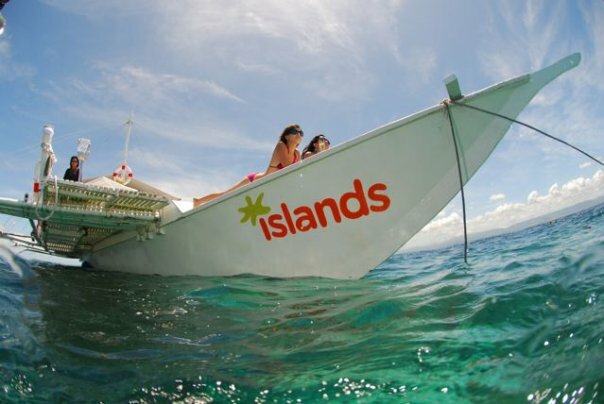 Hire a boat and go island hoping and explore the beautiful islands of Cebu! Swim with the whale sharks in Oslob or be amazed with the waterfall adventure of Kawasan Falls. If you want some danger, you can do cliff jumping in the Funtastic Island in Medellin. Explore the deep seas of Cebu, whether by scuba or free diving, in Malapascua, Bantayan, Mactan, Camotes, Moalboal, and Pescador. This is one of the country’s most colorful festivals with more than two million participants dancing on the streets. If you’re vacation dates are on that same week as the Sinulog, make sure you join in with the celebration. It will be a week you will never forget! 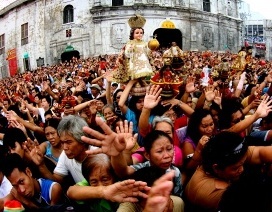 Read more about everything you need to know about your first sinulog experience. 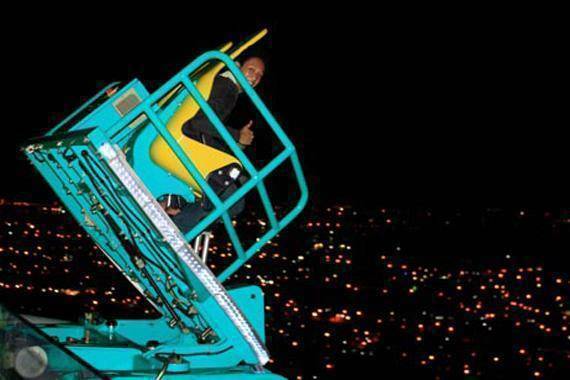 If you the guts for adventure, try the Sky Ride, one of the attractions of Crown Regency Hotel, which is the highest hotel tower in the Philippines. 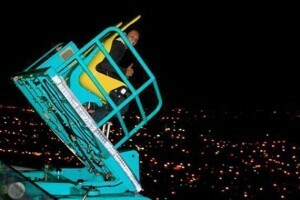 Guests are strapped on a coaster that goes around the edge of the building that tilts at 55 degrees. 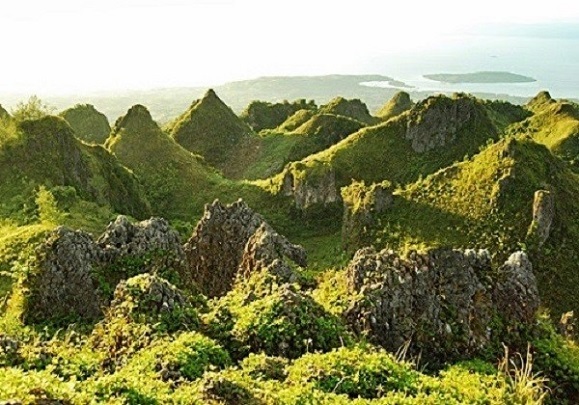 Read more about the Sky Adventure Cebu..
Named after the most famous Cebuano politician, Osmena Peak is a scenic mountain range that can be found at the southern part of Cebu. This is a relatively easy hike and can be done in about two hours. Aside from marveling at the place, you can also pitch your tent if you want to stay overnight. Read more about Osmena Peak. Cebu is also rich with caves, tourists can explore. 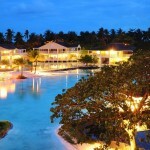 They can walk through the tunnels of Cave Busay, Barili Cave, and Lantoy Cave–three of the most popular caves in Cebu. 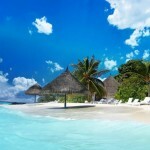 Cebu has been recognized as the reggae capital of the country, recently hosting a yearly reggae festival. If you want to further know Cebu’s culture, you might want to visit their music scene. 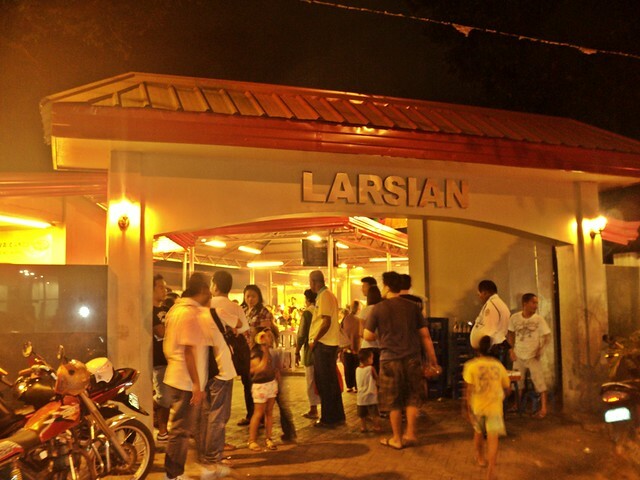 Their indie scene is growing as well, and you can check the city’s cool bands at The Outpost bar. You can’t leave Cebu without shopping! If you’re a shoe-shopper, Carcar has lots of good and cheap footwear for you. However, if you like malls, Cebu has some of the largest malls in the Philippines where you can buy souvenirs and pasalubong’s from your Cebu trip!